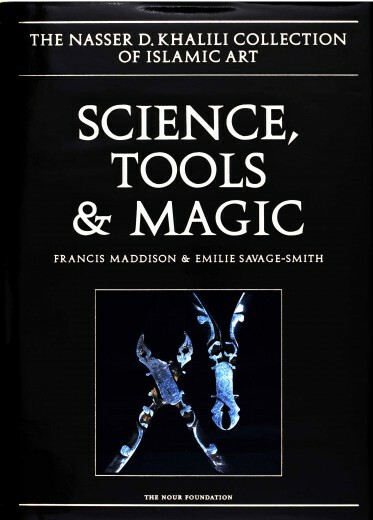 This two-part volume contains a large and important group of objects and manuscripts that may be broadly categorised as scientific instruments, tools or magical implements. Many objects of this kind have never before been systematically catalogued, and this volume brings together much information previously scattered to present a corpus of material for future comparative study. 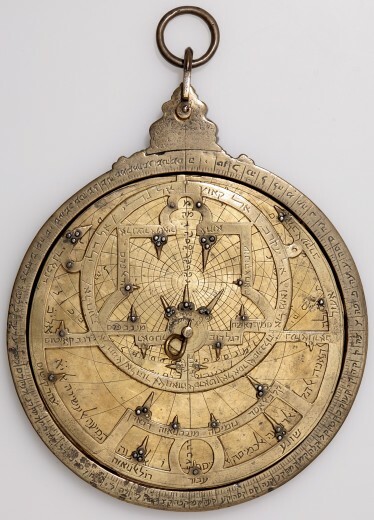 The astronomical instruments are those primarily connected with the fundamental concerns of Islamic astronomy – determining the times of prayer and the direction of Mecca – and the teaching and practice of cosmology and astrology. The Collection includes important individual pieces, among them a fine celestial globe made in 1285–6 and a unique Judeo-Arabic astrolabe of c. 1300. Another 218 entries include medical manuscripts, magic bowls, amulets and other magical or geomantic devices that reflect different aspects of medieval Islamic medical care, while a group of mortars, a selection from the large collection of locks, and miscellaneous tools such as scissors, scales and weights, complete this survey of objects which embody the varied preoccupations of Islamic culture. The information presented includes a ground-breaking study of leather workers in medieval Iran.